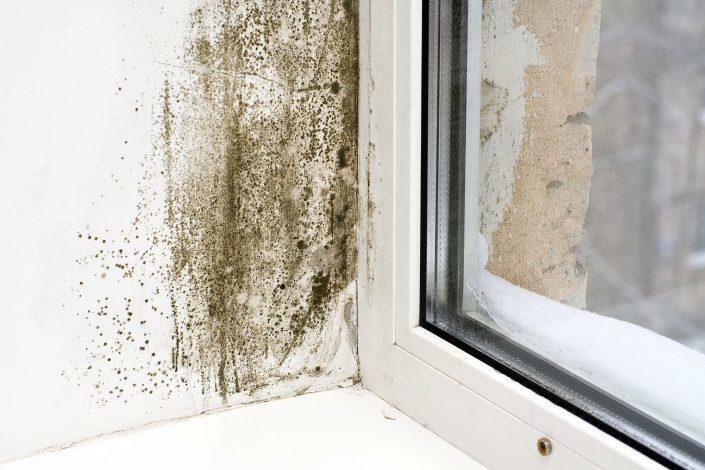 Mold is a serious matter that can worsen over time and cause serious health risks and structural damage to your property. The foundation of your home can be compromised due to mold by causing walls to warp and floors and ceilings to bow. 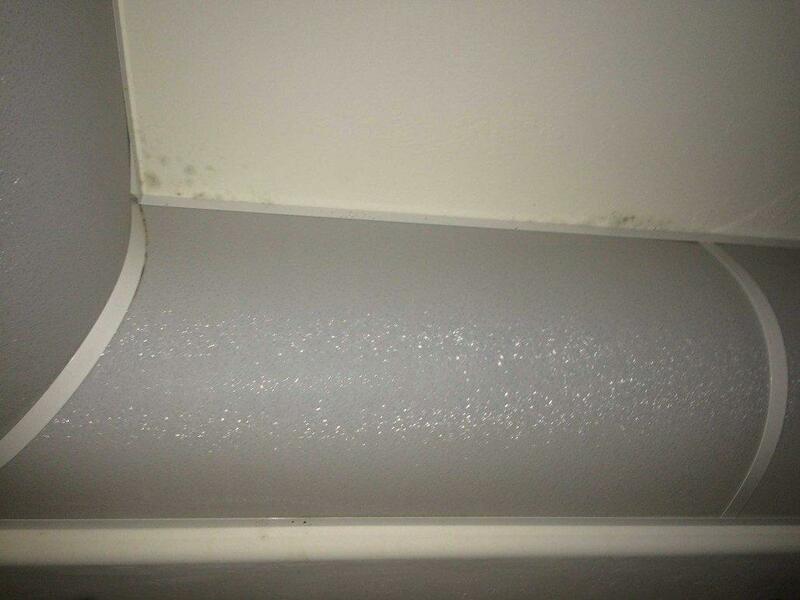 Not all mold is visible which can make it difficult to determine the presence of. Sometimes a homeowner might have flu or cold-like symptoms like coughing or a runny nose that doesn’t go away which can be a determining factor of the possibility of mold in the home. Mold growth within the home, must be dealt with in a very careful manner. This includes containment of the affected area, removal of materials that have and could have mold on them, cleaning and decontaminating of the contained areas. 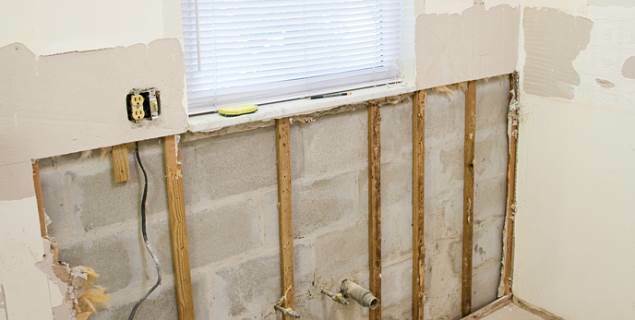 Preventative measures are also performed to ensure the remediation of mold within living areas. 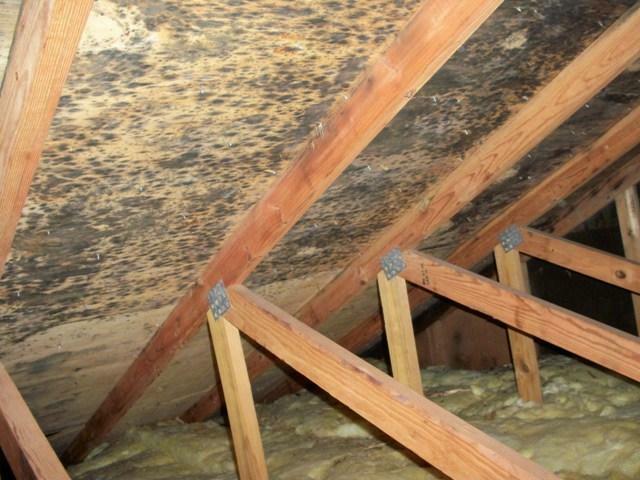 During required home inspections for real estate transactions or during brief trips to non-living areas of your home, mold could be found hiding in the attic or crawl space. In these areas mold growth is not as harmful in terms of health risks and can be taken care of in a way that is not as invasive or expensive. 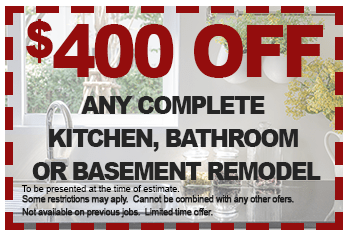 Protecting the resale value of the home and preventing future structural problems are the primary concerns of mold remediation in these areas. Mold is a serious matter that can worsen over time and cause serious health risks and structural damage to your property. 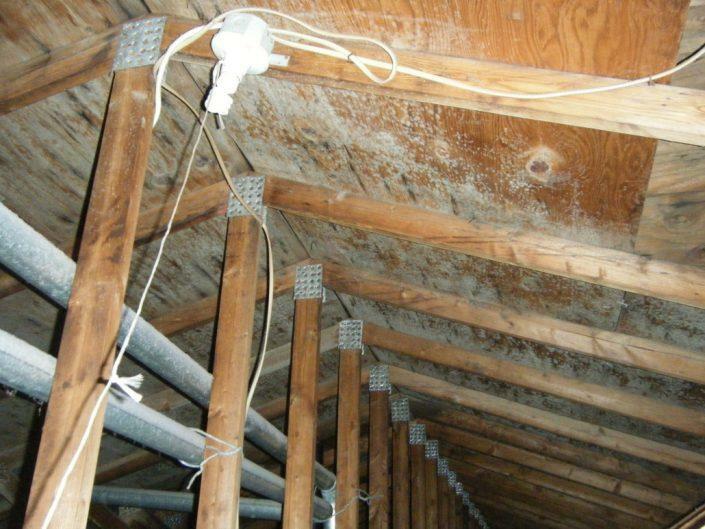 Mold can destroy the foundation of your home by causing warped walls and bowed floors and ceilings. 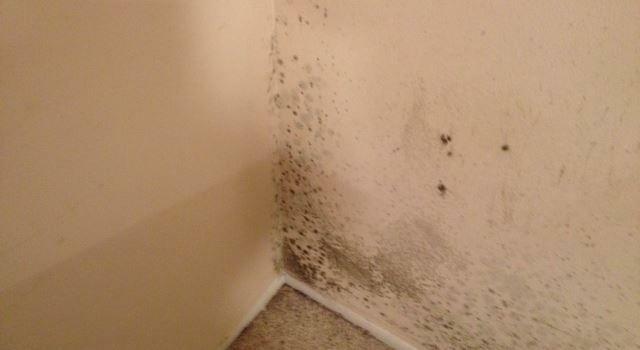 Not all mold is visible and could hide behind walls and beneath floors. 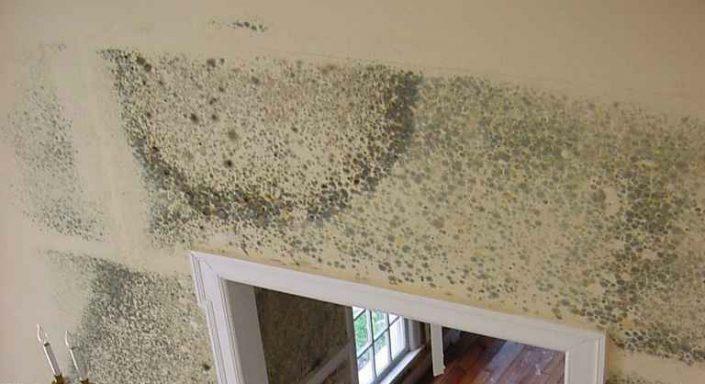 If you think you have mold, it can be an array of colors including black, white, gray, brown, red, blue or green and may have a slimy or moss-like texture. Health related signs include cold and flu-like symptoms that are constant and won’t go away. 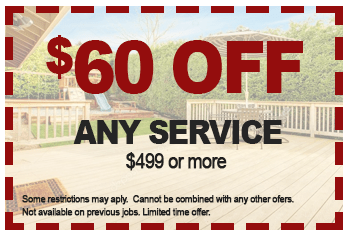 Handyman On Call uses state-of-the-art equipment to inspect and test for mold and, if tested positive, remove the mold from the area and make any repairs needed to prevent the mold from coming back. Mold spores require warmth and moisture to grow and can be carried easily through clothing or by simply opening the door. Let Handyman On Call keep your home and family safe by setting up a mold test today. Take a look at some of the beautiful additions our team has built recently.